MM&M presents its first annotated guide to the most essential DTC regulations and requirements. Big words and warnings. Not much time. The voices behind pharma ads bring art to science. 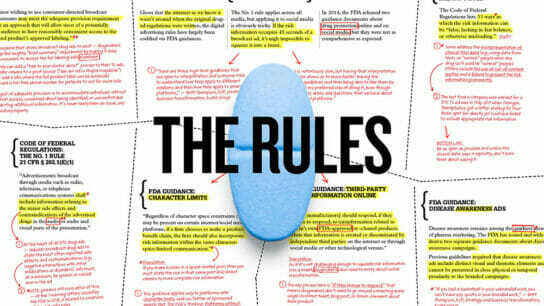 Eli Lilly and Johnson & Johnson take the lead on PhRMA’s new guidelines for DTC ads. Ogilvy Health’s Samantha Dolin ranks the year’s 10 best DTC campaigns. Spoiler: 60-second TV spots no longer rule the day. Even though both parties agree on lowering drug prices, experts predict changes will be incremental. The drugmaker will add list prices to ads for Xarelto by the end of March. 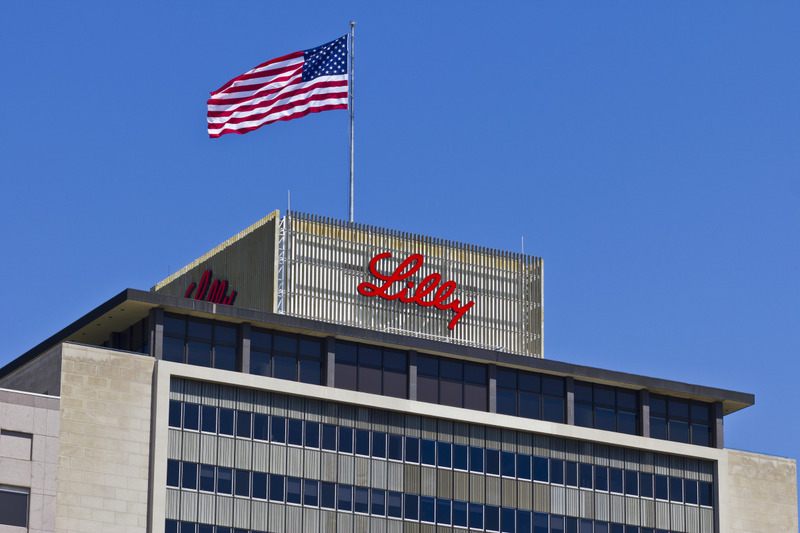 Eli Lilly is the first pharma company to react to PhRMA’s revised marketing guidelines, which go into effect in the spring. Sixteen Democratic senators are backing the latest version of a bill to end the exemption for DTC advertising.